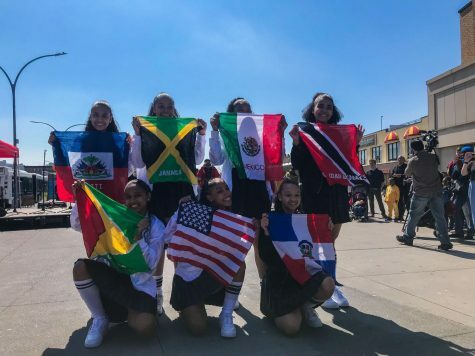 United Student Government (USG) announced the governing body for the 2019-2020 school year. 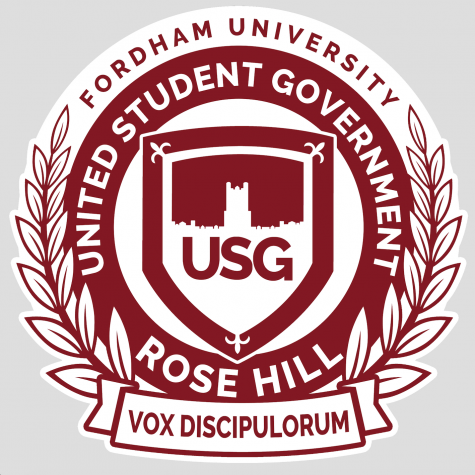 After time spent campaigning and meeting the candidates, the United Student Government (USG) governing body for the 2019-2020 school year is official. Four of the seven vice presidential candidates ran uncontested and one of the positions, Vice President of Sustainability, accepted write-ins. 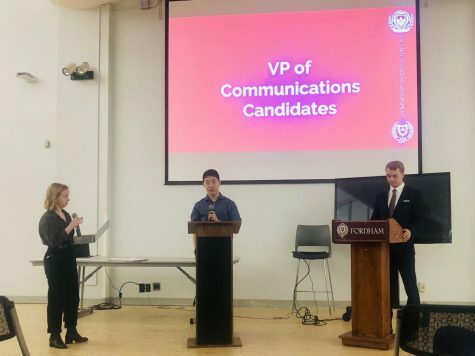 The two contested positions were for Vice President of Gabelli and Vice President of Communications. Kaylee Wong, GSB ’20, and Ashley Qamar, GSB ’20, will officially begin their term as President and Vice President, respectively. Wong takes over for Connor Sullivan, FCRH ’20, as president and Qamar takes over for Wong as vice president. Reilly Keane, GSB ’20, will assume the role of Vice President of Gabelli for Amanda D’Antone, GSB ’19. She was elected over challenger and senator Michael Tomicich, GSB ’20. Thomas Reuter, FCRH ’22, will assume the role of Vice President of Communications for Roderick Perez, GSB ’20. 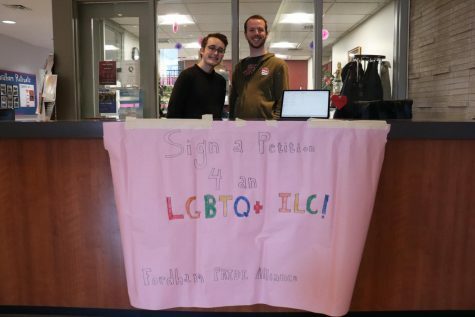 He was elected over challenger senator Griffin LaMarche, FCRH ’22. Of the write-in candidates for Vice President of Sustainability, David D’Onofrio, FCRH ’22, Gabrielle Perez, FCRH ’21, Samuel Haviland, FCRH ’20, and Margaret Tattersfield, FCRH ’22, Tattersfield will assume the role of VP for Perez. Olivia Quartell, FCRH ’21, will remain Vice President of Club Operations and Elizabeth Bjorklund, FCRH ’21 will remain Vice President of Finance and Budgets. Patrick Fox, FCRH ’20, will also remain Vice President of FCRH. Kevin McSorley, GSB ’20, will assume the role of Vice President of Student Life after serving as senator this past year. Emma Budd, FCRH ’20, will assume the role of Vice President of Health & Security for Nate Singh, FCRH ’20. Senators for the FCRH class of 2020 include Emily Silfies, FCRH ’20, and incumbent senators Matthew Schumacher, FCRH ’20, and Domenic Setaro, FCRH ’20. Senators for the GSB class of 2020 include incumbent senator Tomicich and write-in candidate, Roderick Perez. Senators for the FCRH class of 2021 include newcomer and transfer Tyler Raciti, FCRH ’21, as well as returning senators Carsyn Fisher, FCRH ’21, and Carlos Rico, FCRH ’21. The GSB class of 2021 will see incumbent Nicholas Abbazio, GSB ’21, and newcomer Chirayu Shah, GSB ’21, assume their roles for senate. Of the nine candidates who ran for FCRH senate for the class of 2022, Arianna Chen, FCRH ’22, and Liam Leahy, FCRH ’22, as well as incumbent candidate D’Onofrio, will assume their roles for senate. Incumbent candidate Matthew Heutel, GSB ’22, and newcomer Luke Morgan, GSB ’22, will assume the senate seats for the GSB class of 2022. 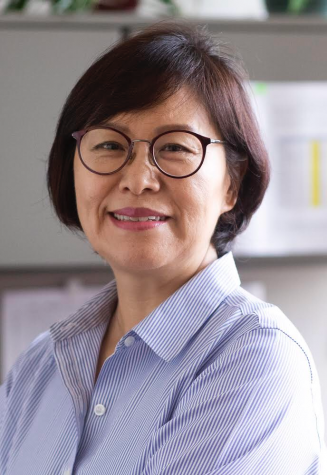 The inauguration for the new USG will be held on May 2 in O’Hare Special Collections Room on the fourth floor of Walsh’s Library. It will be held after the USG meeting that day. Sullivan said he hopes the increased candidates and voter turnout will continue in future elections.